The last few days Thanda guests enjoyed early summer temperatures, making good use of the pools at the Thanda Safari Lodge, Thanda Tented Camp and the Villa iZulu. 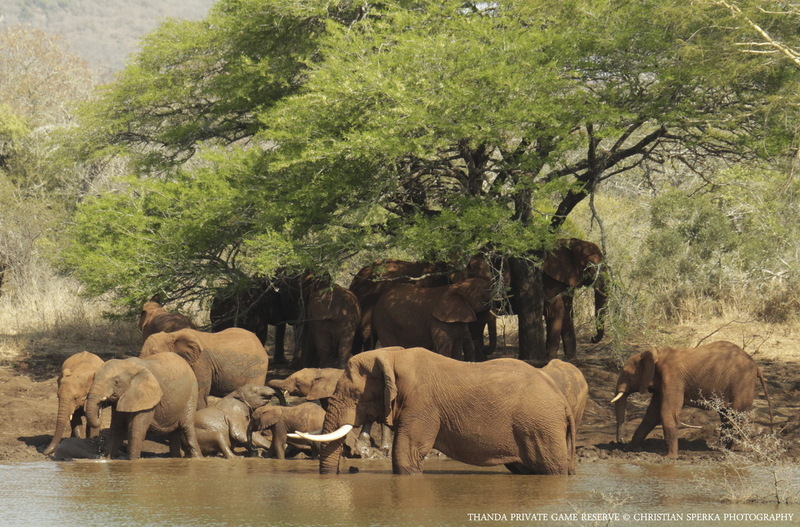 The Thanda Elephants did the same, enjoying a mid-day drink and a bath. As always an impressive sight! ← I love your tail!